PBCE will publish an audio podcast on a weekly basis. 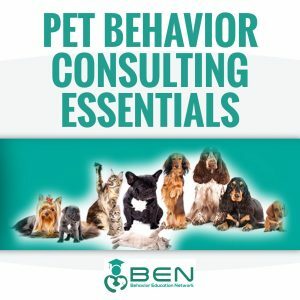 Each 15-20 minute episode will give you a piece of ESSENTIAL information to help you more effectively, efficiently, and comfortably resolve pet behavior problems using techniques solidly grounded in science that are easily do-able for both owners and pets. We’ll discuss tips, strategies, behavior modification methods, current and controversial events, the latest scientific research and MORE. We’re listed in Itunes (or soon will be) so be sure and subscribe so you don’t miss an episode. CLICK HERE to see our episodes.